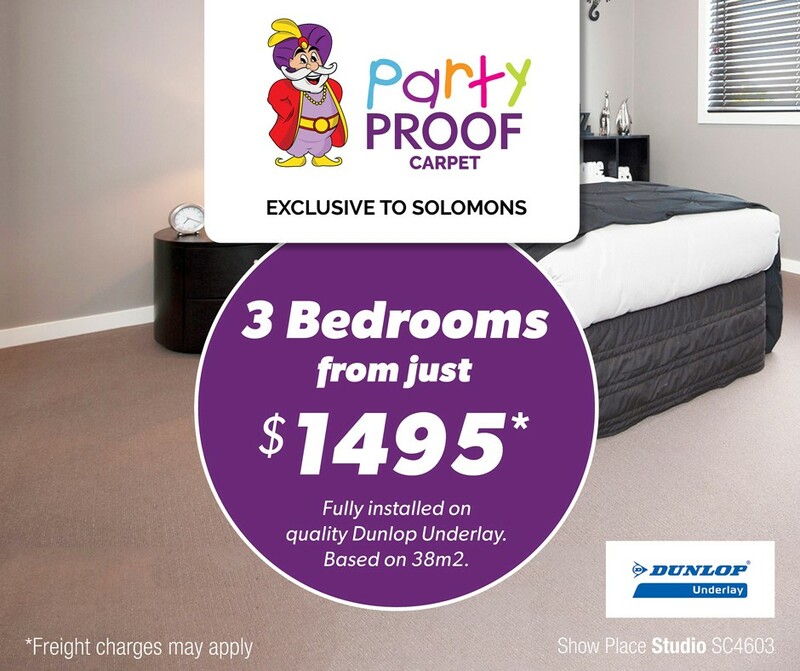 Welcome to the new Solomons Essendon showroom, now located on Mt Alexander Road, at the Moonee Ponds junction, next to Puckle Street. 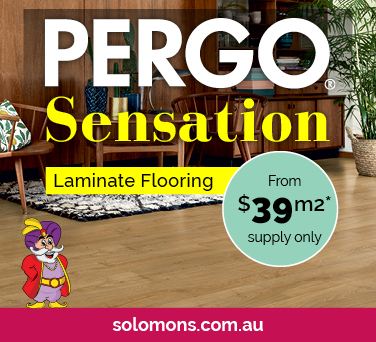 A bigger and brighter store, servicing all areas in the Moonee Valley area and beyond. Come in and see Joe and his friendly staff members for all of your carpet, timber, laminate, hybrid vinyl flooring needs and Blinds and Plantation Shutter requirements. Check out our Google reviews and discover why we are the best in the area. Look out for our new Purple colour scheme, with parking at the rear of the shop via entry from Ascot Vale Road.